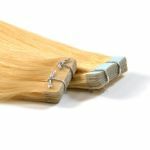 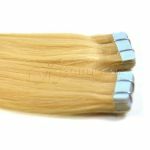 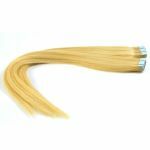 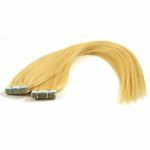 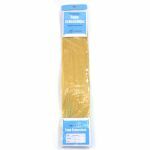 Tape Hair Extensions - 18"
Easy and simple hair extensions. 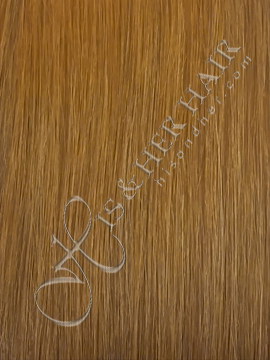 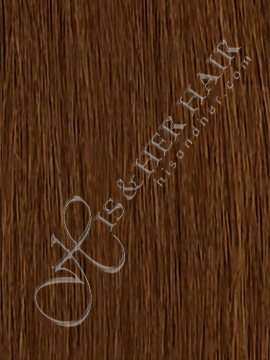 Experience our high quality human hair extensions the easy way. 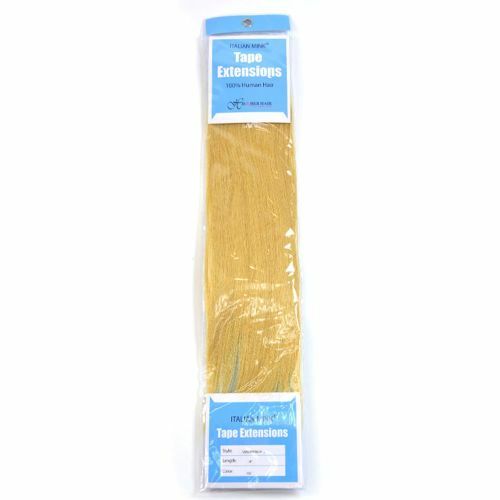 It's ITALIAN MINK® tape extensions. 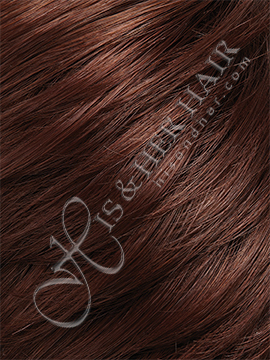 Each pack contains 40 pieces. 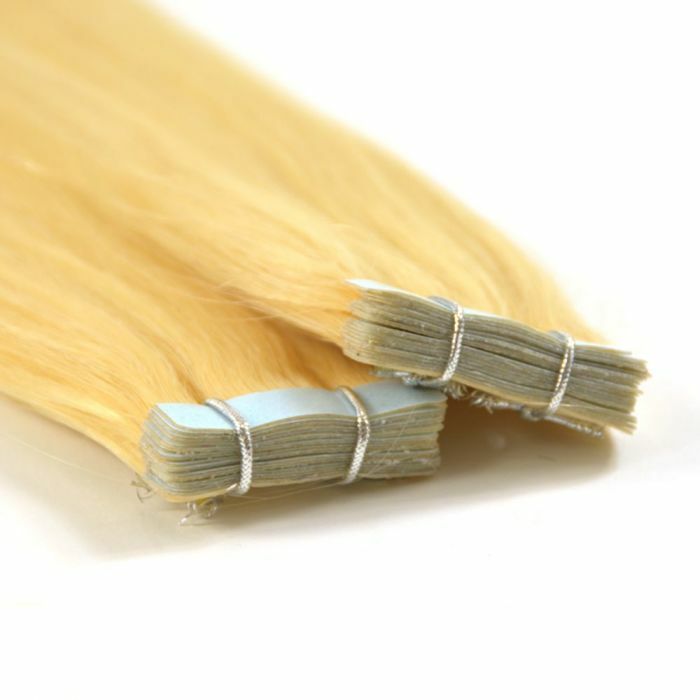 The size of the tape area is 1.5" wide by 3/8" high. 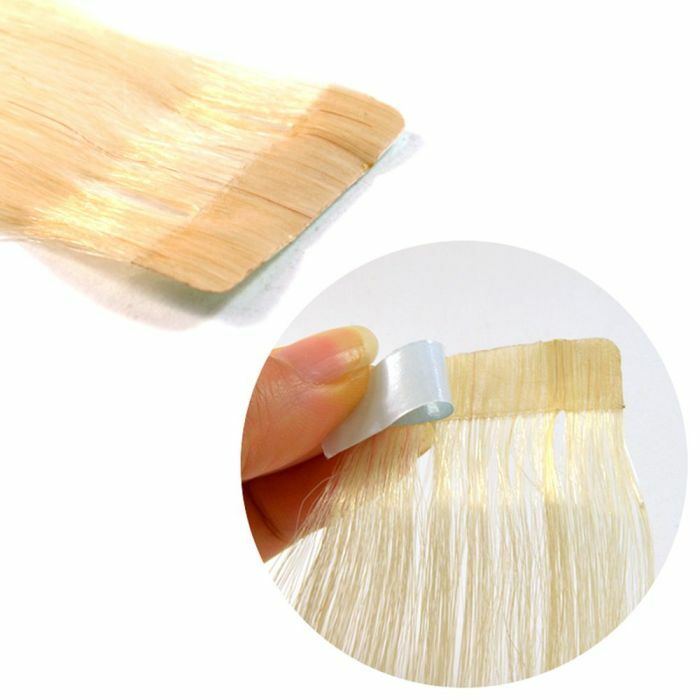 One pack will provide enough length and volume for the whole back. 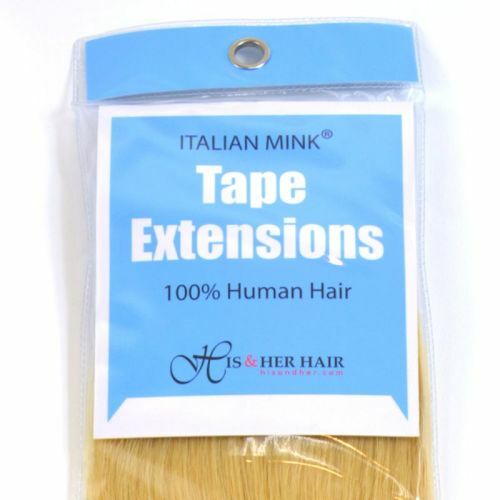 To complete the entire head, we recommend two packs. we are offering them at a 50% discounted price (Price reflects the discount). 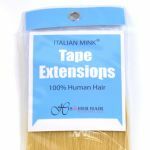 All Tape Extension purchases will come with an extra skin tape. 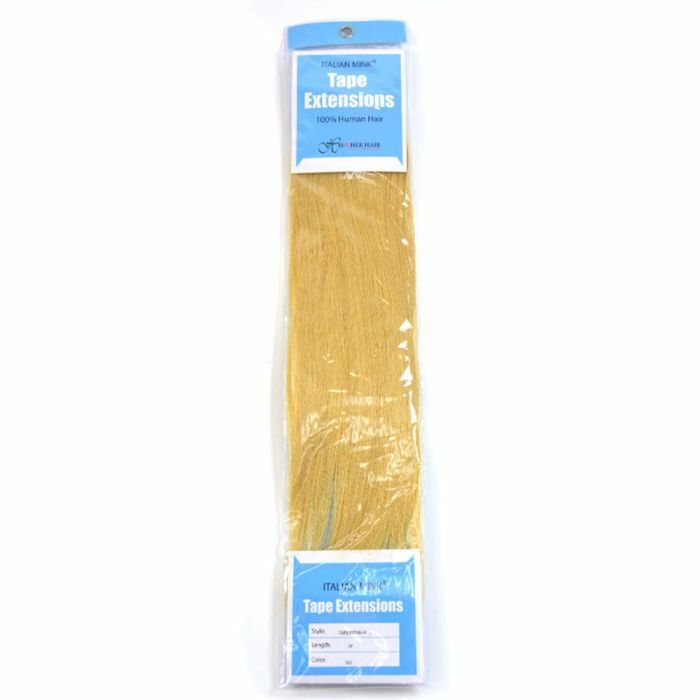 We strongly recommend using the skin tape when using this batch.